Patients missing one or more teeth have different options to improve their dental health. Each restorative procedure is different yet all have a common goal: to complete your smile and help maintain good oral hygiene. Dr. Fasano offers dental implants to patients in need of a long-lasting tooth replacement. Just like your real teeth, implants are not removable, and they can be flossed. Most patients find that dental implants are a secure, stable, and preferred replacement for lost teeth. However, chronic illness such as diabetes or leukemia may interfere with healing process after the dental implant is placed. If you have such concerns, please request an appointment online with Dr. Fasano. Unlike fixed bridges, where artificial teeth are supported by dental crowns, tooth implants are surgically set into the jawbone. A post is placed where the root of the tooth would normally be in your jaw, and an abutment and crown are fabricated to replace the missing molar, canine, or incisor. The result is a natural-looking tooth that fits nicely with your smile. If the idea of dental surgery makes you nervous, there’s no need to feel afraid in Dr. Fasano’s dental chair. 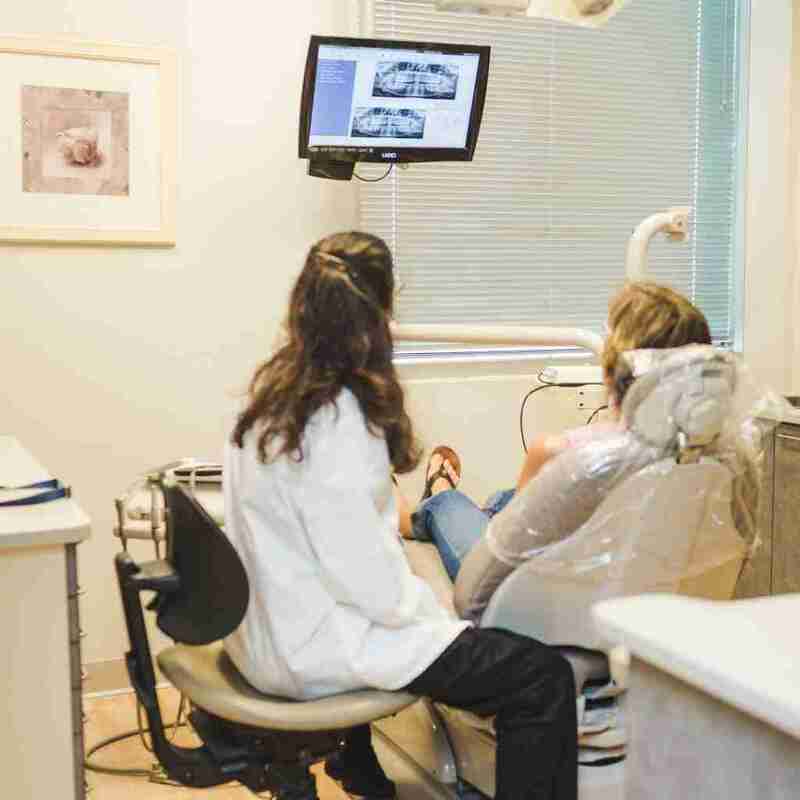 With over 20 years of experience and training from the top dental school in the country, Dr. Fasano strives to provide quality, painless dental care to all her patients. If you have questions about dental implants and if they are the right option for you, contact our Virginia Beach dentist office today to schedule an appointment. Dental implants are made primarily from titanium and are engineered to simulate the root structure of a tooth. By anchoring the dental implant this way, it makes a point to which we can attach a porcelain dental crown, which is the part of a dental implant that looks like a natural tooth. 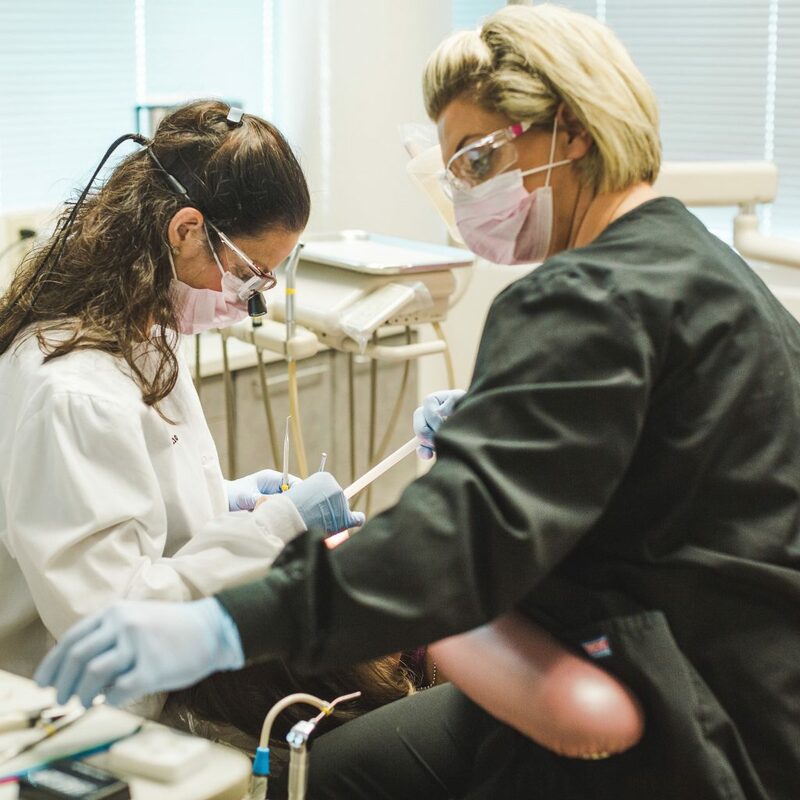 Dr. Fasano works closely with her dental lab partners to maintain your smile and to give you a dental crown that is strong and looks as natural as your other teeth. Maintenance, Maintenance, Maintenance: this is the key not just to dental implant longevity, but your overall oral health. Implants cannot get cavities; however, the foundation of the implant can be infected by the bacteria that remains active on your gums and other teeth. In order to stabilize an entire of arch of your teeth, you may only need a minimum number of dental implants if they are placed correctly and restored properly. Dr. Fasano can use a single dental crown, an implant supported bridge, or an overdenture.